Kozhukkattai is a steamed rice dumpling made sweet or salt. We had already seen the stuffed version of Kozhukkattai before – (https://dosaikal.com/2011/09/14/modhakam-pillayar-chaturthi-special). Poorana Kozhukkattai or Modhakam has the filling of coconut and jaggery inside, and are steamed till done. 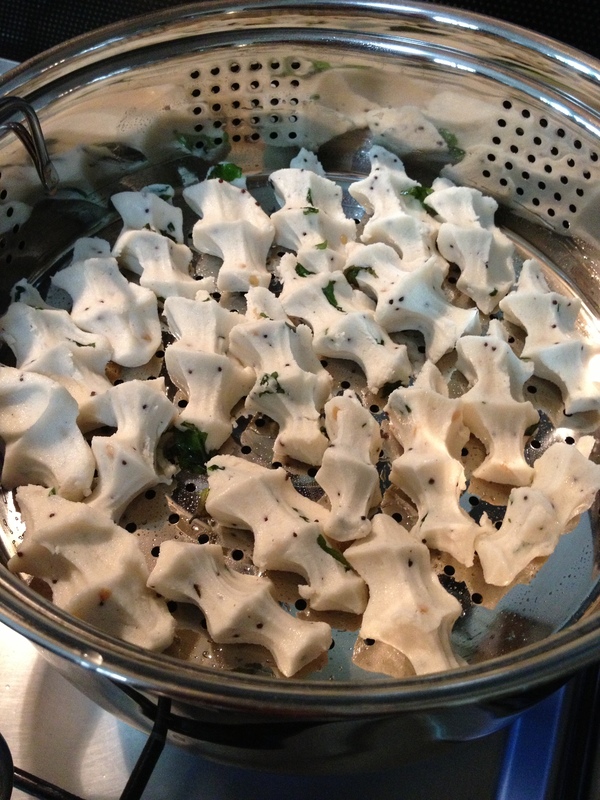 These Kozhukkattais are called PIDI KOZHUKKATTAIs, as they are given their shape with hands. ‘Pidi’ in Tamil means ‘to hold’. They have no filling inside but several ingredients are mixed to the ground rice flour to be made into a dough. The sweet or salted dough is shaped into beautiful dumplings by pressing with fingers. These are also called Uppu Kozhukkattai which means salt dumplings. why not…. 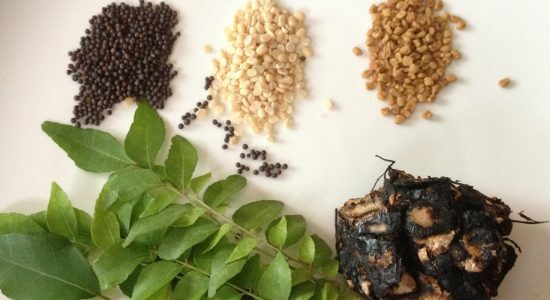 can be a wonderful finger food/starter in a dinner served with any spicy chutney (https://dosaikal.com/category/chutneys). Above all, not so simple it might look, but made frequently, Kozhukkattais can be a simple breakfast or dinner menu for light eaters! To add variety to a breakfast or dinner – make both salt and the sweet versions. Ko-ZHU-kkattai – ‘Zhu’ is not pronounced ‘su’ or ‘zu’. The word is not pronounced kozukkattai. ‘ZHA’ is the twisted tongue version of ‘la’. The tongue is twisted towards the inner portion of the upper jaw to get the sound of ‘zha’. This letter ‘ZHA’ is the speciality letter of Tamil language. Malayalam also has the letter as it is the latest language to have parted from its elder sister – Tamil. Malayalam still possesses some authentic and long forgotten pure words of Tamil Language. The word TAMIL itself is pronounced ‘TAMIZH’. For easier comprehension and pronounciation, it is written as TAMIL. The people – the Tamils – are proud of their speciality letter – but is that anymore – only Tamils/Tamizhs can answer!? 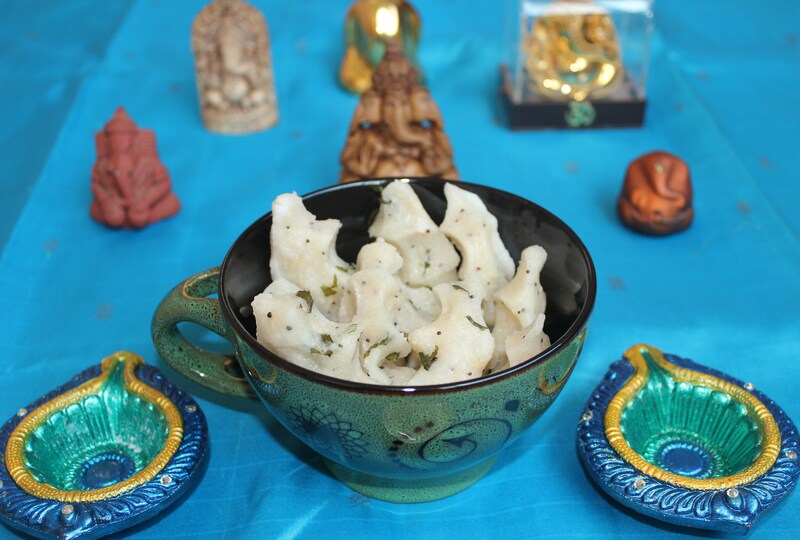 Kozhukkattai is the favourite food of Lord Ganesha. Sweet jaggery filled Modhakams, Ellu Urundai (Sweet Sesame Balls), Uppu Kozhukkattai (Steamed Salted Rice Dumplings), Inippu/Vella Kozhukkattai (Steamed Sweet Rice Dumplings) and Appam (Wheat-Banana-jaggery Fritters) are some of the speciality foods made on the special day. The special celebration dedicated to Lord Ganesha or Pillayar as he is called in Tamilnadu, Pillayar Chaturthi falls in September. Why am I posting the Uppu Kozhukkattai so soon? There is a special reason behind it. June and July were summer holiday months in Cambodia. Now, with a six year old getting bored at home, I had to make some arrangements to keep her busy… yet interested! Myself and my daughter charted out a time-table for seven days of the week – Arts, Music, Chess, Maths, Tamil language, English Writing, Swimming and COOKING! We baked some cakes, made some potato snacks and not to mention those flop cookies which were burnt! And when I had to think hard of something which is easy as well as healthy for kids to make and munch, these Kozhukkattais came in. It is such a pleasure to see her write her own recipe book with her cookery class recipes. We made both the salt and sweet version of rice dumplings. That is why Kozhukkattais before Pillayar Chaturthi!! 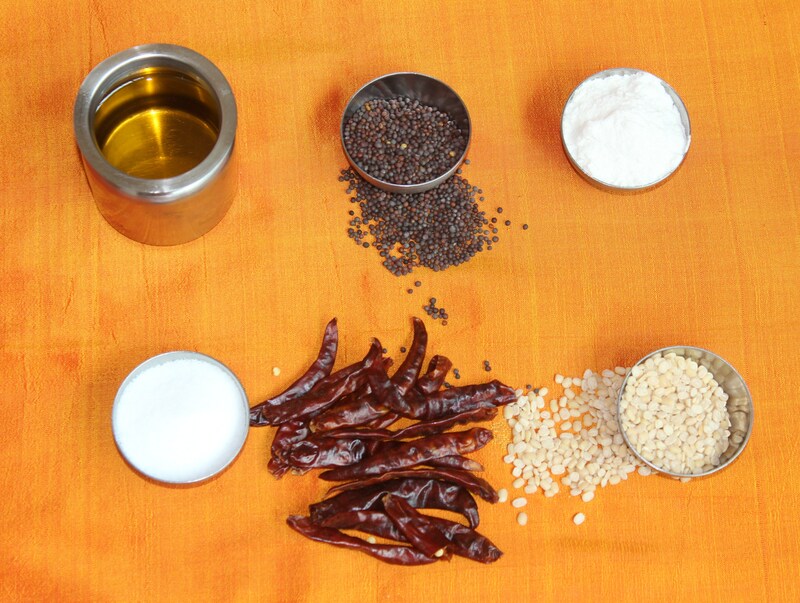 This time it is Uppu Kozhukkattai – Salt Kozhukkattai. Also called Kara Kozhukkattai or Spicy Kozhukkattai- with added red chillies. 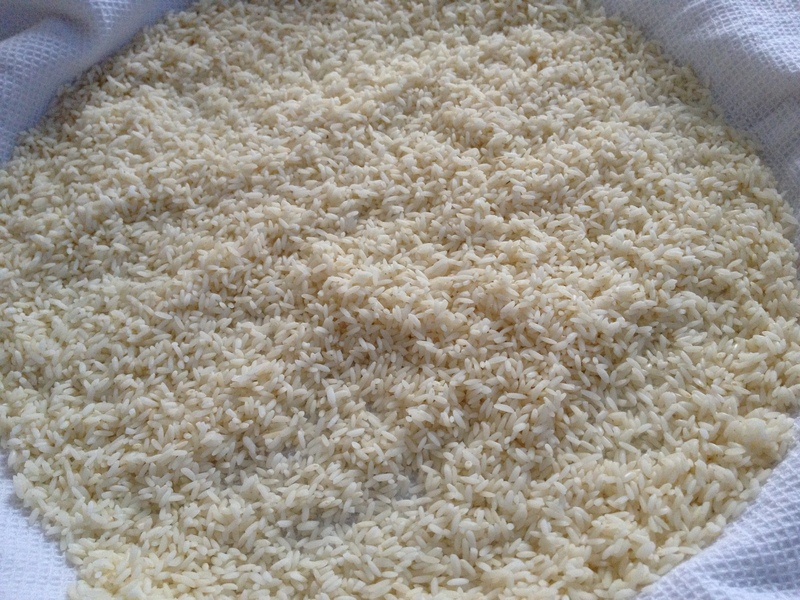 Soak Raw Rice for two hours in water. If kept in normal temperature, use within a couple of days in humid temperatures. 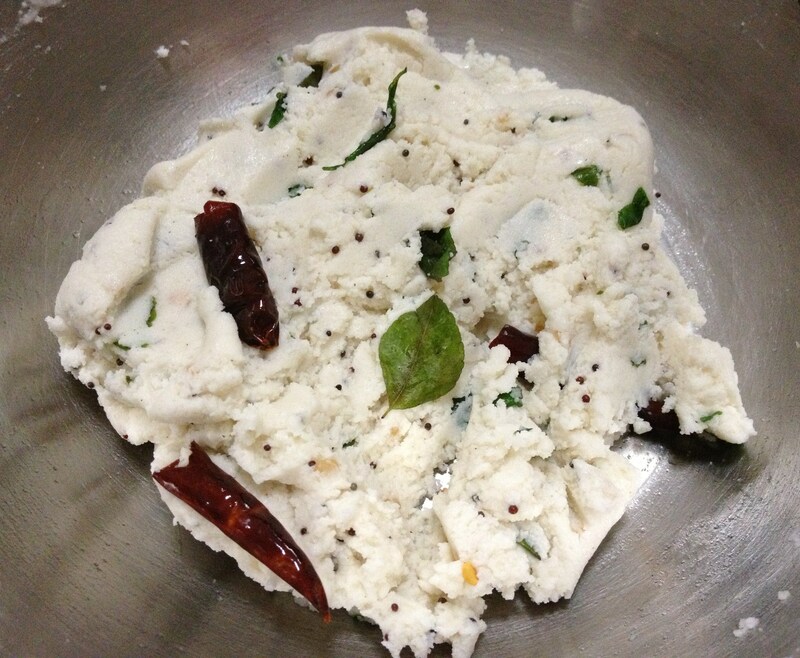 Serve with coconut chutney or any spicy chuntey. Since the rice flour is dry roasted, cooking time is less. Always sieve the ground flour after roasting. 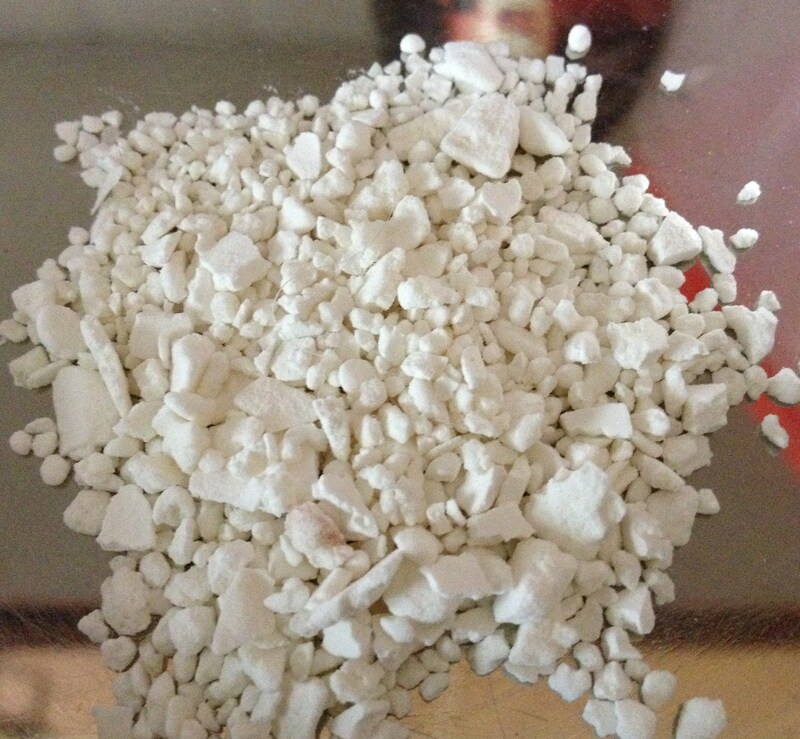 Granules tend to form while roasting. Over steamed dumplings might become harder. Be careful on that. Water should be boiling hot. If one is using rice flour from shops, use the flour meant for Idiyappam-string hoppers. Thick dough might make dumplings hard and sticky dough might not result in dumplings at all. A slightly soft yet tight dough is needed for soft kozhukkattais. Any problem with the shape, just make small balls and steam. Next Post The Charming Capital of Thailand! Hi Suba, Enjoying all your new updates in Dosaikal. Continue updating,even if we do not respond. Warm Wishes,Soni. Thanks so much for stopping by Soniji!